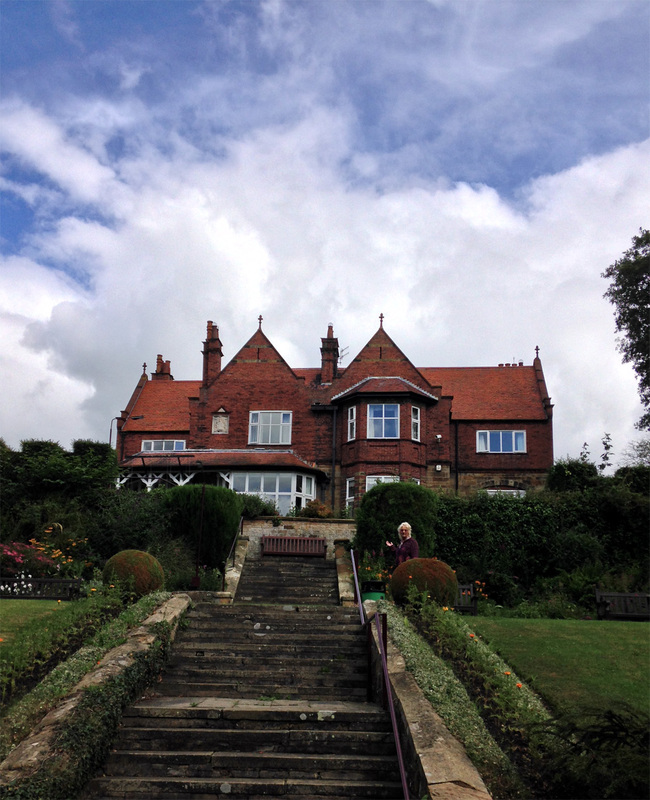 A five day art break under the tutelage of professional artists Tony Hogan at the magnificent Cober Hill Hotel, Scarborough. 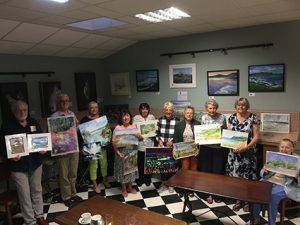 Fully inclusive of en suite accommodation, all meals, transport to selected painting venues when applicable and a light airy studio for inclement days. 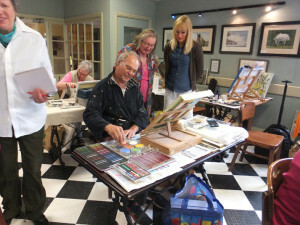 Your tutor is very experienced fully trained artists over two decades experience of organising and running art holidays. All abilities are welcomed and all media tutored at a speed and level to suit the individual. Numbers are restricted to ensure all receive the level of tuition they seek. Demonstrations are given most days with different media expanding knowledge of media perhaps not normally used but of interest. Tony is internationally known with his artwork in private collections around the world and enjoys a big following for his own individual style of painting. Cober Hill is a delightful location on the Whitby road from Scarborough easily accessable set in its own large private grounds which themselves offer many painting opportunities. 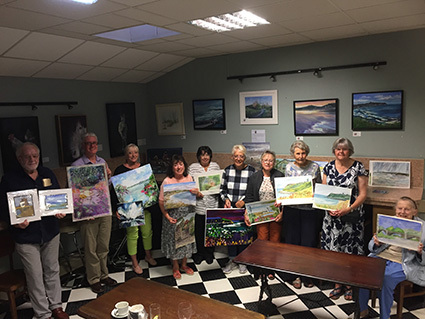 Subject to weather on Tuesday and Wednesday you will be given the opportunity to travel to paint/draw on half day excursions to superb views in and around Scarborough with Tony spending the second half of the day in the large spacious studio developing the concepts. 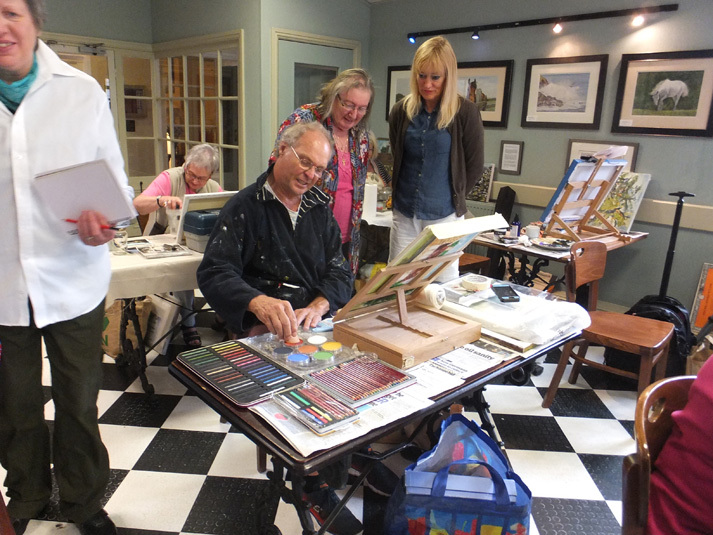 Or if preferred you can stay in the studio working on your own whilst the main group goes on these excursions. The course starts with registration in the hotel at 2pm on the first day followed by a group meeting, a presentation and demonstration by Tony at 3pm and concludes after breakfast on the Friday.